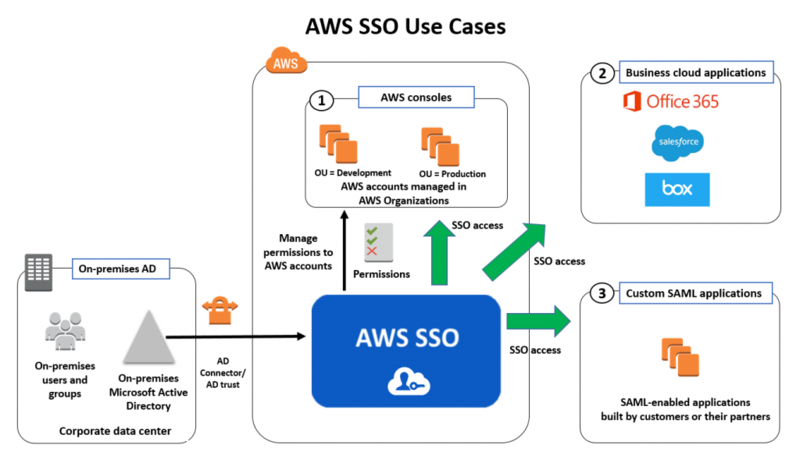 AWS Identity and Access Management (IAM) has made it easier for you to create and modify your IAM policies by using a point-and-click visual editor in the IAM console. 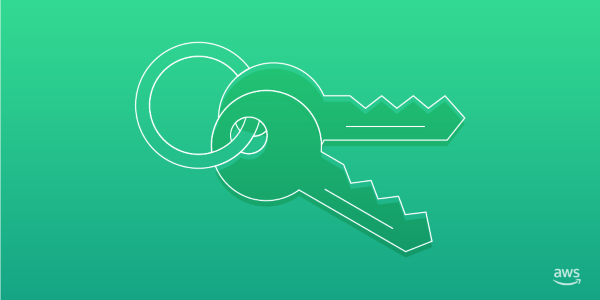 The new visual editor guides you through granting permissions using IAM policies without requiring you to write the policy in JSON (although you can still author and edit policies in JSON, if you prefer). 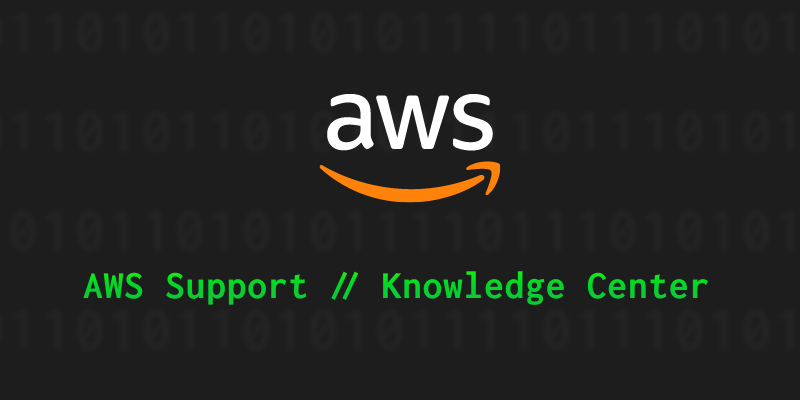 This update to the IAM console makes it easier to grant least privilege permissions for the AWS service actions you select by listing all the supported resource types and request conditions you can specify. And, as with policy summaries, the visual editor also identifies and helps you correct unrecognized services and actions and permissions errors when you import existing policies. 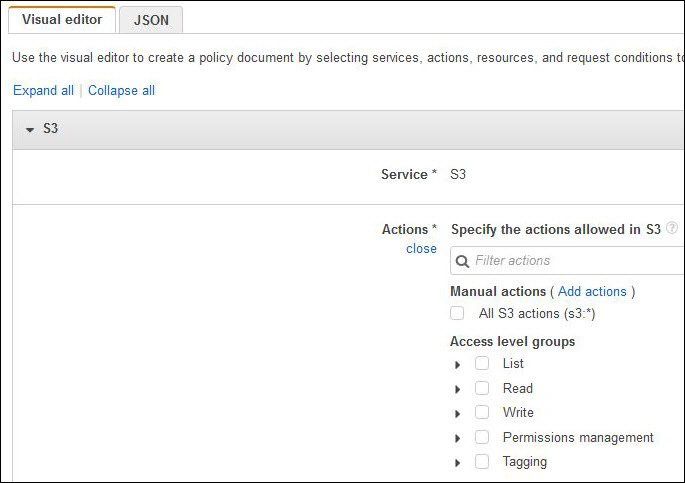 In this blog post, I give a brief overview of policy concepts and show you how to create a new policy by using the visual editor.